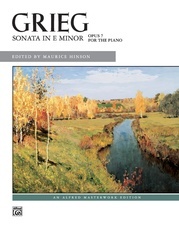 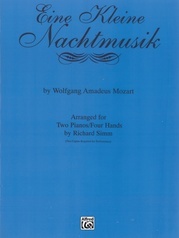 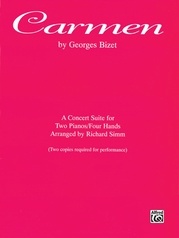 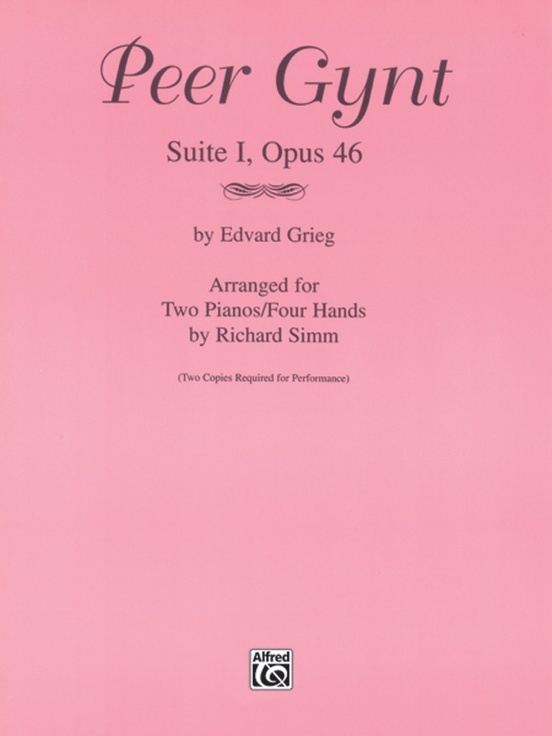 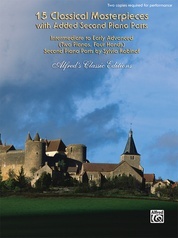 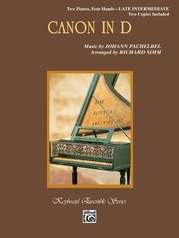 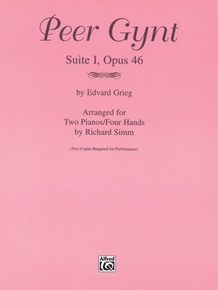 A wonderful two-piano arrangement by Richard Simm. 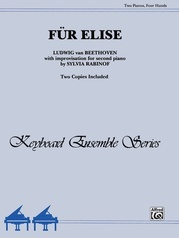 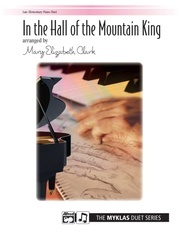 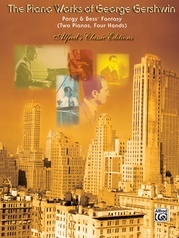 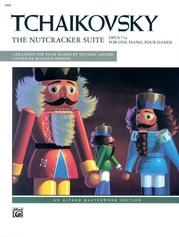 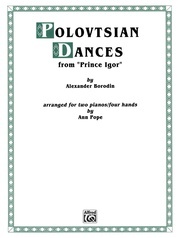 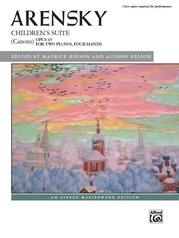 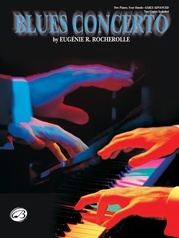 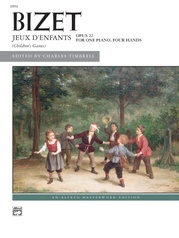 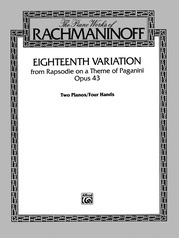 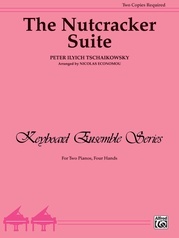 Each new two-piano arrangement has become very popular with two-piano teams, teachers and performers around the world. 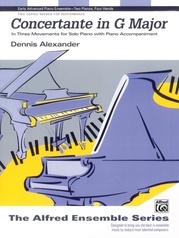 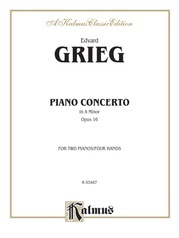 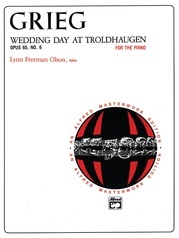 The four-movement work follows the original orchestral work closely, giving each pianist important lines.